Welcome to the Nothing Shocking Podcast. 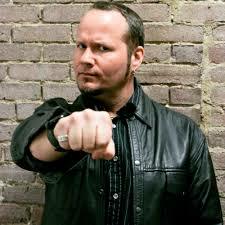 On this weeks episode we chat with legendary vocalist Tim Ripper Owens. Ripper got his break replacing Rob Halford in Judas Priest but managed to become one of the best and go to front men theres ever been. It was an honor to chat with him and we are incredibly grateful for his time.